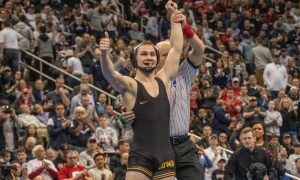 With the high school season and folkstyle now squarely in the rearview mirror, we can begin to look ahead. 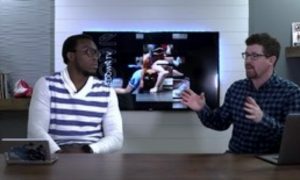 That means it’s time for freestyle (and Greco) season and we start the season by laying out the schedule for the spring and summer’s biggest events at the high school level and recapping what happened just a year ago at some of those events. 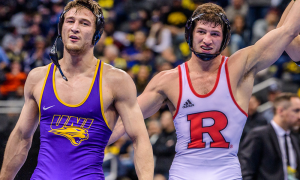 This year gets off to a slightly different start than past year as FloWrestling’s annual FloNationals event switches from folkstyle to freestyle and Greco for the first time. Not only are they switching styles, but the event now serves as a qualifier for this summer’s 16U Pan-Am Games. 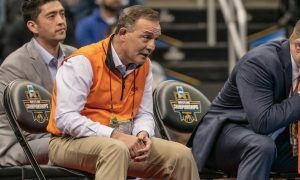 To qualify of Pan-Ams, wrestlers will have to compete in both styles at FloNationals, held April 18-20 at the Kovalchick Center in Indiana, Pennsylvania. Wrestlers with the highest combined placement point total will make the team. 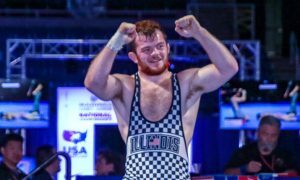 Additionally, wrestlers who place in the top eight will receive seeding criteria points for Cadet World Team Trials, which will be held in Akron, Ohio from May 31-June 2. 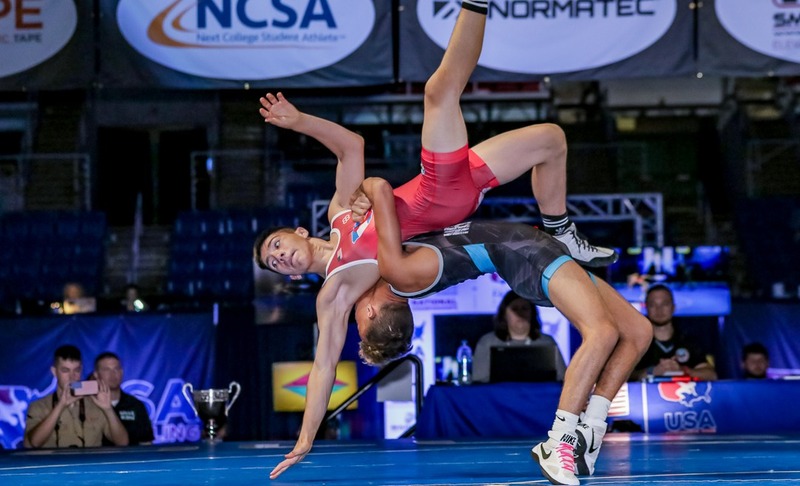 Later that week in Vegas, the Junior freestyle portion of the US Open will take place. 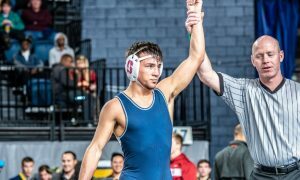 Winners of this event will sit to the finals of Junior World Team Trials. The girls will take center stage in Irving, Texas from May 10-12 for Body Bar Women’s Nationals. The event will set both the 16U and Junior level world teams. 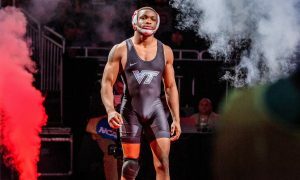 A week later we’ll head to Raleigh for World Team Trials. 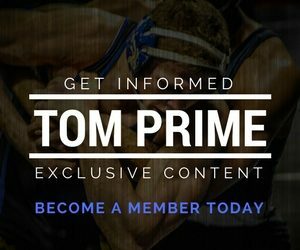 The event will be a challenge tournament for men and women at the senior level, but will set the 2019 Junior World Team. We then get a couple weeks off before we head to Akron, which is the site of U23 and 16U World Team Trials for both freestyle and greco. For many, Akron and the 16U level (formerly Cadet level) represent the first opportunity to make a world team. We get some time off from individual events as we hit the heat of the summer. During that time you can check out 16U National Duals in Spokane, Washington from June 11-15. If you’ve not had enough team dual action, you can head to Tulsa, Oklahoma from June 18-22 for Junior National Duals. 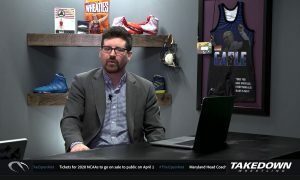 Lastly, the showpiece of the summer and the final big event of freestyle/Greco-Roman season comes from July 12-19 as we head to Fargo for the US Marine Corps/USAW National Championships.